The warm, humid weather can make sleeping difficult during the summer months. Here are my tips for keeping your bedroom calm and cool to help you have a peaceful nights sleep. Keep your bedroom cool at night by opening the windows but shutting the curtains or blinds. This keeps the light out but still also allows the air to circulate. As our bedroom gets the most light in the evening, we always do this around tea time so the room has time to cool for a few hours before bed. Don’t forget to turn off any bright lights in the room too, to stop bugs flying in through the windows. The one thing I hate about summer (and there isn’t a lot I hate about summer) is being too hot in bed. Although I love how comfy my bed is, it can be far too warm to sleep sometimes. I’m discovering more and more the potential of bedspreads during the summer months. Bedspreads are larger and more substantial than a throw, but lighter than a full duvet. This means they can be the perfect alternative to keep you cool but still comfy in the warm weather. 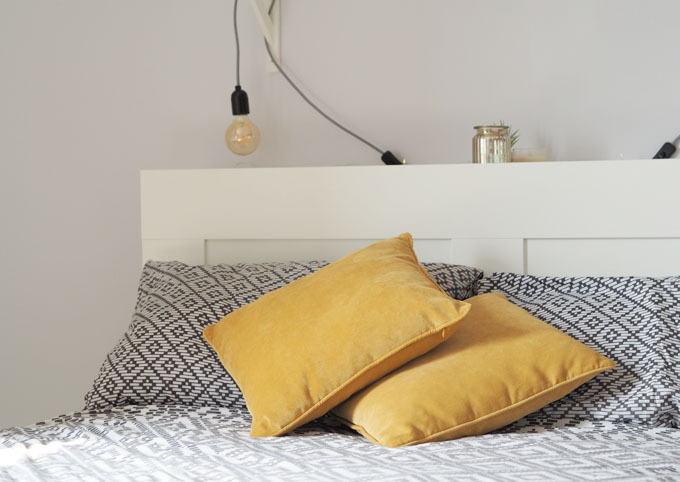 Not only can bedspreads be useful during the summer months, they can help add personality and style to a room too, switching up your interior to something light, airy and peaceful. I love creating a bright, welcoming room for summer, this chevron number from Yorkshire Linen,would look perfect in my spare room. Bedspreads are an easy way to change up your bedding without having to buy a whole new set. They fully cover your bedding keeping the room looking fresh and interesting, and allowing you to be flexible with your style. 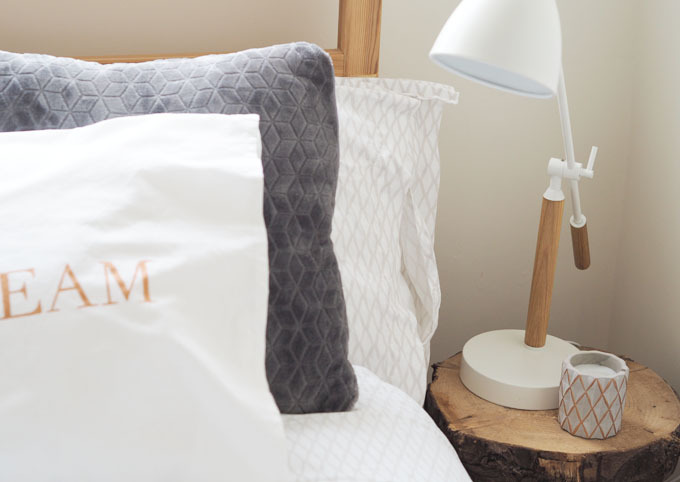 I like to keep the colours of my bedding light and clean with a small amount of pattern, then I can add pops of colour in my accessories such as cushions and throws. 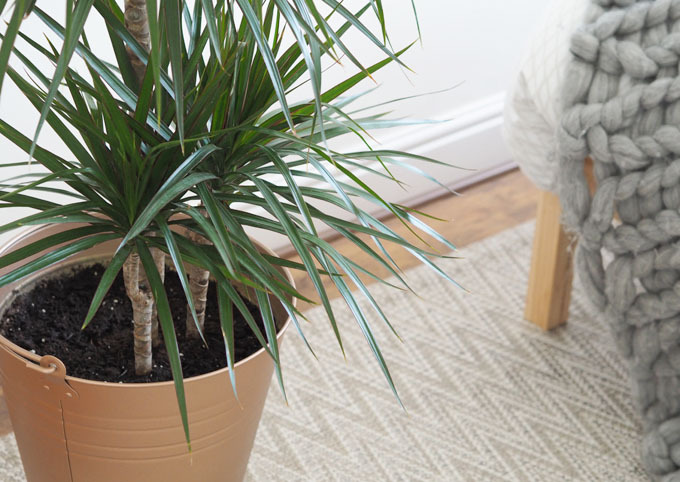 Texture can also help to create a calming, cosy feel to a room. Adding in quilting details or satin materials on throws and bedspreads can provide interest and depth to your bedroom, so experiment to find something that works for you. 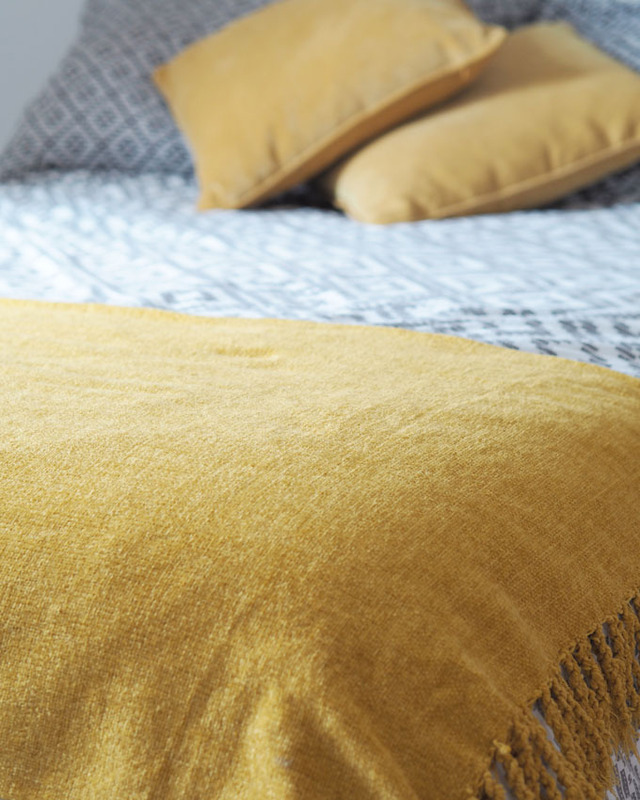 One place to look for your simple and cosy bedspreads is Yorkshire Linen which you can find here. Bedspreads transition easily into winter too, as you feel the weather getting cooler, they provide extra warmth on top of your duvet. Keeping a room tidy will calm your mood, and de-stress you after a long hot day. I always find myself getting more hot and bothered when there’s too much clutter around me, so I always try to tidy my bedroom before I go to sleep at night. 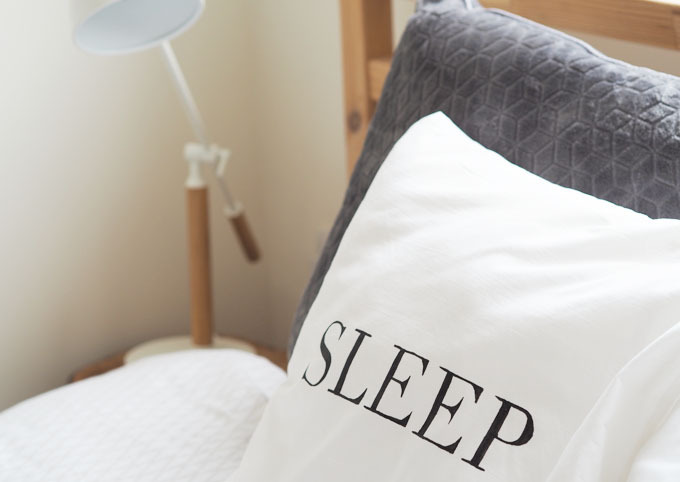 Having an organised space creates a calming atmosphere making it easier to drift off at night. As much as I love candles, sometimes it’s just too much. If it’s too hot to light candles, try small fairy lights to add ambience to your room. I love using fairy lights around my bed headboard, as it’s just enough light needed on long summer evenings. They help create a peaceful environment to read in and help me drift off naturally. How do you create a peaceful bedroom in summer? This post was written in collaboration with Yorkshire Linen. Looking for my interior inspiration?